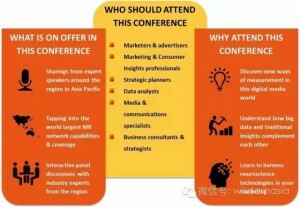 Contact: enquiry@wisdomasia-mr.com for more details or to attend the conference. 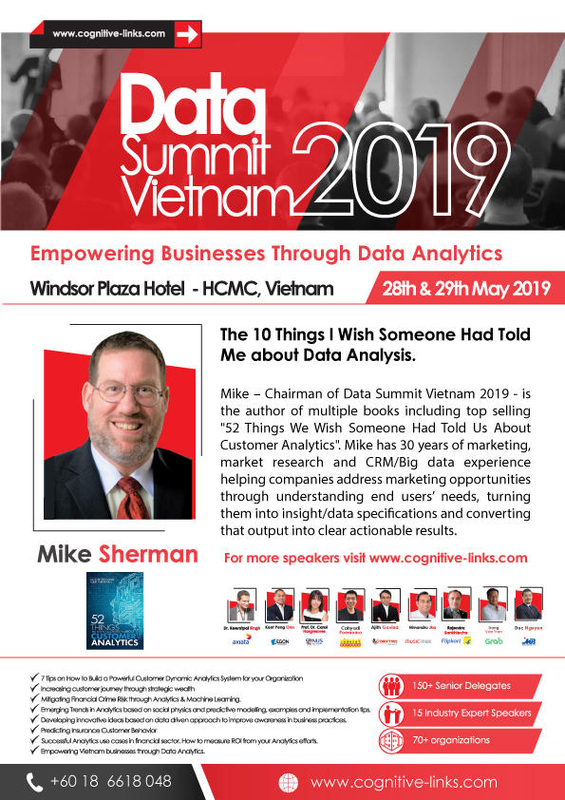 Mike will share his over 30 years of experience as a analytics user, provider and intermediary. 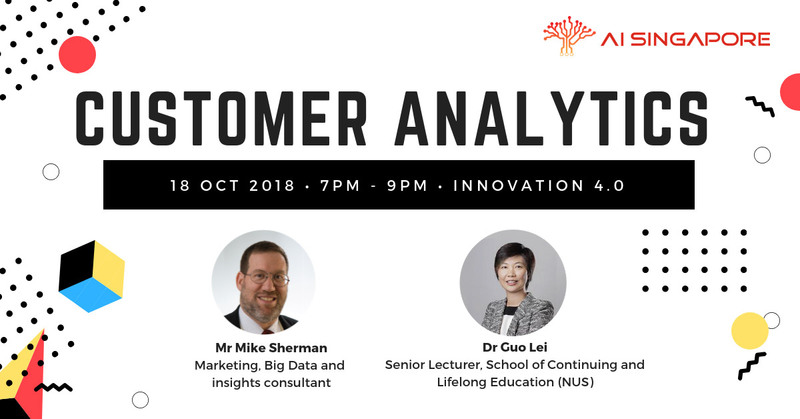 The focus of his talk will be on connecting analysis to useful end results, how to engage end users, how to translate end users needs into actionable analysis plans and pitfalls to avoid. Click to view the presentation here. 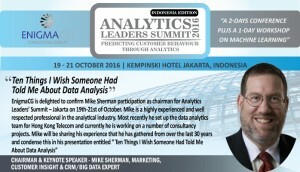 Big Consumer Data: Myth, Overpromise or Underdelivery?